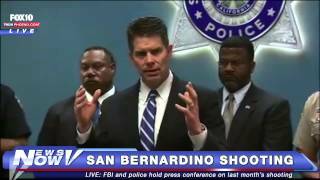 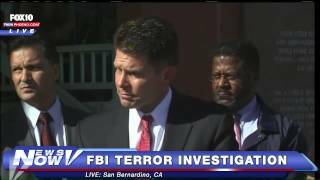 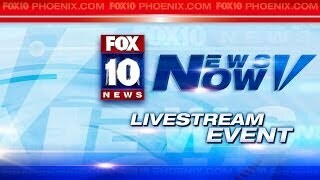 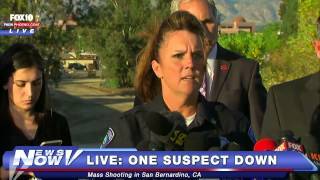 A month after the deadly San Bernardino shooting, FBI officials and police hold a press conference to update the public. 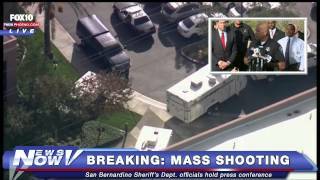 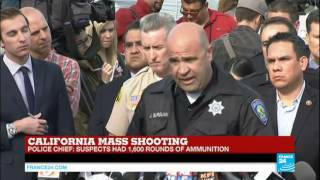 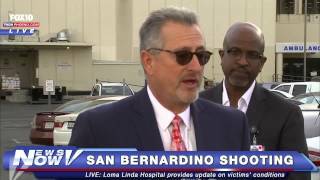 Hospital officials speak on patients who were shot in San Bernardino attack. 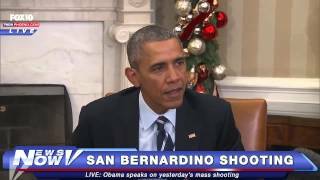 President Obama speaks in Oval Office the day after 14 people and 21 others were killed in San Bernardino. 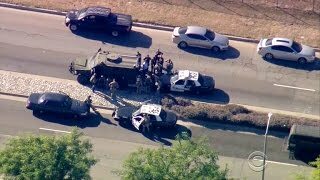 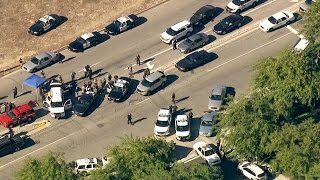 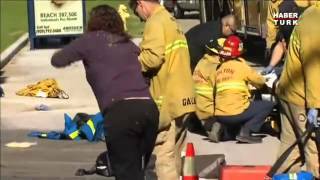 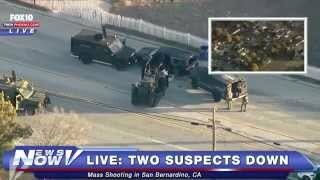 Authorities confirm multiple fatalies after an active shooter situation at the Inland Regional Center in San Bernardino, California.